To play soccer at a high level, requires outstanding coordination and excellent balance. Players’ bodies are constantly subjected to forces that must be counterbalanced. They need to be aware of their bodies and be able to quickly control their movements, especially after jumps, turns and interference from opponents. Players who lack good balance develop technical problems and tend to be insecure of themselves. 80. Minutes – This DVD provides you with theory basics and a huge amount of exercises and tipps to train spatial awareness in soccer. • a successful diagonal pass or a failed counterattack. In soccer, perfect technique begins with the feet. That’s why exercises on unstable surfaces are essential for developing technical precision. Why is it so important to train spatial awareness? Confident, skilled movement, postural stability, self-confidence, fewer collisions, lower risk of injury, quicker recovery from injury. 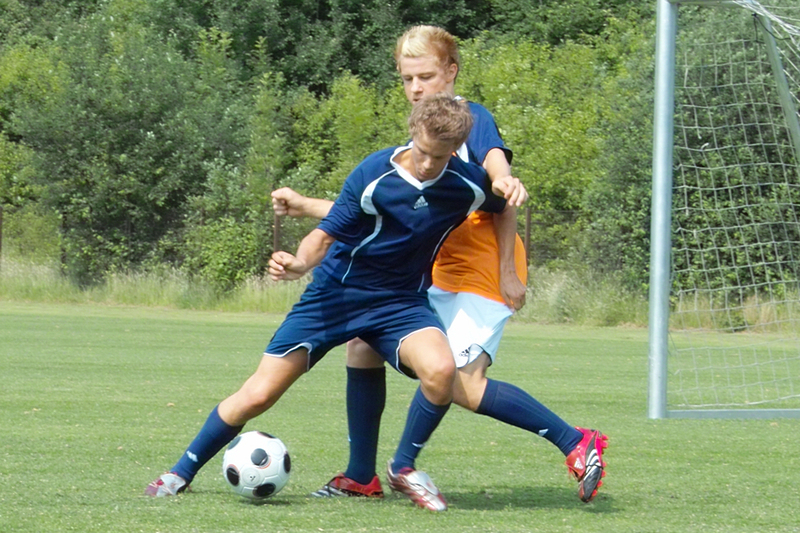 Spatial awareness training makes players more skilled and confident in their movements. This leads to better technique. Training on unstable surfaces brings about huge improvements in internal perception and spatial awareness in the muscles, joints, tendons and skin. The posture becomes more stable, helping players win 1 v. 1s and execute passes or shots despite opponents’ attempts to disrupt them. Experienced players anticipate contact with other players, and they don’t let the impact throw them off balance. Better inter- and intramuscular coordination improves strength as well, which also helps. 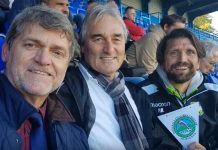 Spatial awareness training also increases players’ confidence in their own bodies and their ability to meet the physical challenges of the game. This is especially important for 1 v. 1 play. Spatial awareness training makes the body’s early-warning system more sensitive. This leads to quicker reactions, which reduces the number of collisions. 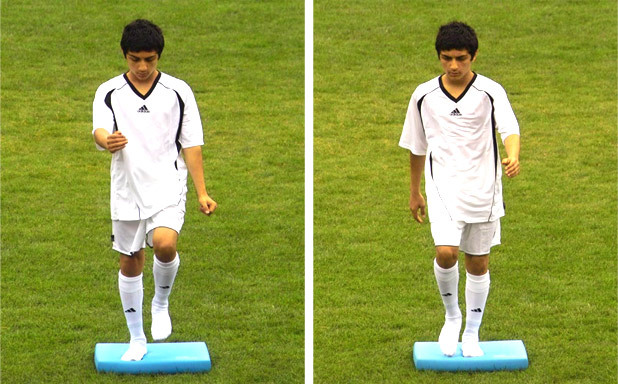 Before the player loses his balance, potentially causing a collision, his body unconsciously begins to compensate, helping to prevent accidents. Spatial awareness training improves knee and ankle stability, which in turn reduces the risk of injury, making injuries less frequent and less severe. Finally, spatial awareness training speeds recovery time after injuries, allowing players to get back on the field sooner. How can you improve the balance of your players? Always control your posture. Make sure your body is properly positioned from head to toe and your muscles are properly flexed. Correct any technical errors you see. Players should avoid extraneous movements if possible and execute all techniques with the plant leg at rest. Safety first! You can prevent accidents by making sure that training equipment is not wet and slippery. Create the ideal learning environment. 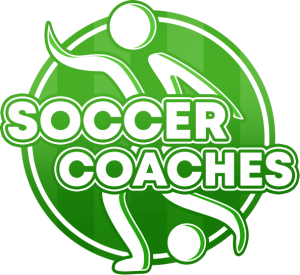 Get players involved in the learning process and act on their feedback and suggestions. Foster their creativity and give them opportunities to gain experience. Here are some quick tips on how best to incorporate coordination exercises and spatial awareness training into your coaching. Increase the level of difficulty gradually. Practice barefoot or in socks. Fit activities to players’ ability level. Never start with jumping exercises. Choose appropriate exertion levels, rest periods and numbers of repetitions. For fitness coaches and physical therapists, coordination exercises to improve balance are nothing new. These exercises are often used to stabilize the joints after knee and ankle injuries, helping players heal faster and reducing the risk of reinjuring the same joint. The following are some of these exercises. Please note that the following exercises were all done on a balance pad. But an unstable surface such as a balance board, a soft mat or a BOSU ball are also suitable. For beginners, the first big challenge is to stand on one foot on a soft surface. When we then have them change their position and add arm and leg movements, they realize how important the feet are for keeping their balance. The position of the head is very important for body stability. As soon as players change their head position or start moving their heads, their balance is compromised. This is where spatial awareness comes into play. You can see this in the way they compensate with their feet. Executing basic running movements on a mat also trains spatial awareness. The feet feel the soft surface, and the player learns to adapt his running technique to the change. Jumps on unstable surfaces should be executed with both feet at first. It’s particularly important to land safely in the middle of the mat. Vary the height of the jumps. Adding arm movements or other elements, such as pulling in the knees, adds to the difficulty. One-legged jumping exercises require well-developed leg muscles. These exercises should be used sparingly as appropriate for players’ age and ability level. On techniques such as shooting, passing and controlling the ball with the thigh, players briefly stand on one foot while the other leg is in motion. This requires that the entire body maintain a relaxed and stable position. 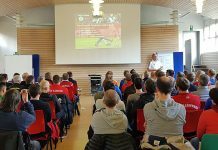 Conclusion – Balance, an important aspect of soccer, often overlooked! Implementing a good balance training as part of your overall athletic and coordination training, will benefit your players by making them more secure on the pitch, improve their spacial awareness and technique as well as prevent injuries. 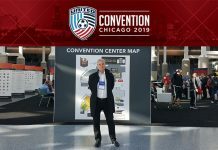 If you would like to know more about Coordination and Balance Training for Soccer. Peter Schreiner, has released a DVD as well as eVideo (Direct Download) about the topic!